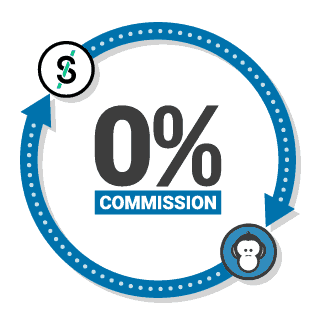 Dutching is a risk-free method of matched betting, betting on all available outcomes, using separate bookmakers and not using any betting exchange. 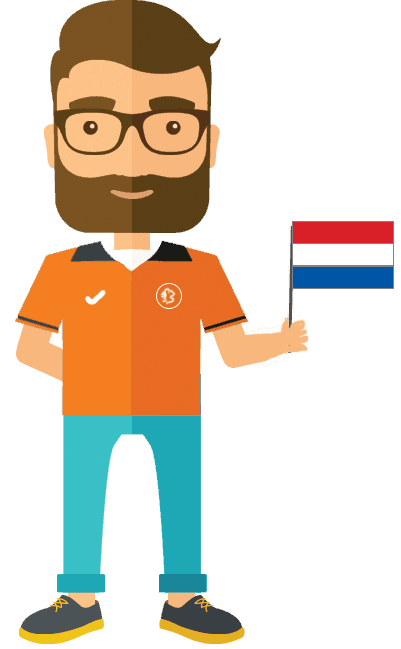 In this guide I will be explaining how Dutching can be be used to find arbitrage betting opportunities (arbing) with very little effort and no new skills needing to be learnt. 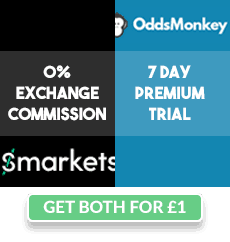 Note: Only do Arbitrage Dutching on bookmakers that you are gubbed from or those that don't offer 'existing customer free bets' - because this type of dutching drastically increases your chances of getting gubbed. How Does Arbitrage Dutching Work? The odds of player 1 winning are 2.17 - so for every £10 we bet, we get £21.70 back if they win. The odds of player 2 winning are 2.0 - so for every £10 we bet, we get £20 back if they win. That means we breakeven if player 2 wins BUT win £1.70 profit if player 1 wins. We can then alter our stakes (using a dutch search calculator) to ensure we profit from this opportunity no matter the outcome. If you're interested in the calculations around Arbitrage Dutching - when the % odds add up to less than 100 there is an Arbitrage Dutching opportunity. These sum to 96.08% meaning there is an Arbitrage Dutching opportunity. Luckily we never need to check every sporting event and do the maths, thanks to Oddsmonkey and their clever 'Dutch Search' tool, which I'll show you now..
As you can see, the results are displayed in much the same way as the Oddsmatcher tool. And then the rating (if above 100) shows you how much profit you'll make per £100 bet. So a rating of 105.26 means that £100 of bets will be £5.26 of profit roughly. Filter to only show bookamkers you're gubbed on or those that you know don't offer good ongoing free bet offers. Worth saving the filter by clicking 'save as' on the filter box, that way you can quickly check for any Dutching opportunities any time you're on Oddsmonkey, in no time at all! We see that the bets are for a Tennis matched between Soeda and Bachinger - betting on Soeda with 'Winner' or 'Titan Bet' and then placing a bet on Bachinger on 'Paddy Power'. 3. We choose which one we want to choose and click the 'i' icon on the far right. 4. 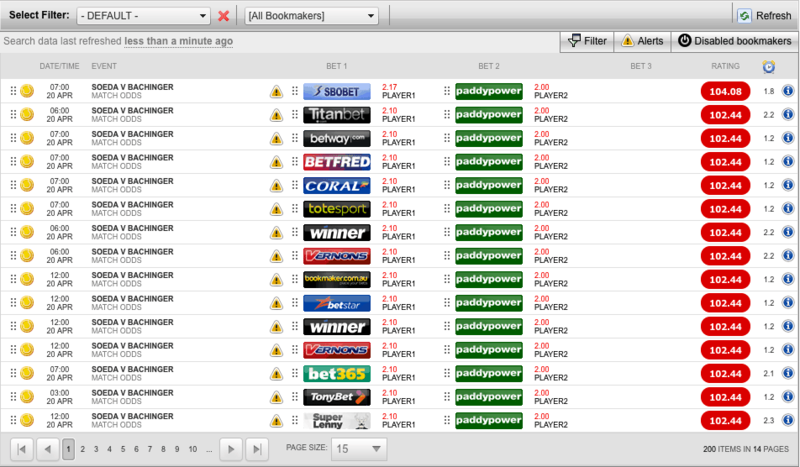 Once loaded we click the top right tick box to round our stake up to the nearest £. This helps us to look more like mug punters (highly advisable). If you double the bet stakes then you will double your profit, and so on..
5. Place your bets and enjoy the locked in guaranteed profits. Dutching arbing is one of the easiest ways to make a quick buck, but be aware that it is arbing and if you're doing it with non-gubbed accounts, you will be in the fast lane to getting them gubbed!